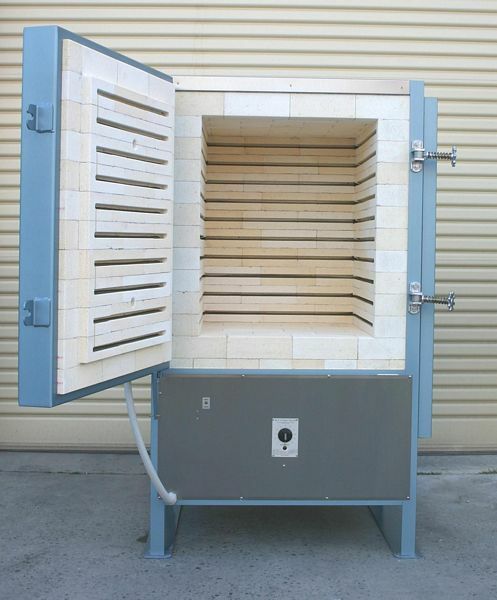 The link above will take you to an excellent document produced by Queensland Education regarding Kiln Safety in Schools This document relates to the loading, unloading, operating or firing of Kilns (dependant on kiln type and safety considerations) as a curriculum activity. This may involve kilns which are high temperature furnaces used to fire clay and ceramic items. Kilns are usually insulated with ceramic fibre material (CFM) or firebricks. They require programming, loading, unloading, cleaning, monitoring and servicing.